Do you celebrate the International Women’s Day? Why? / Why not? Which are the typical men’s presents on the International Women’s Day? Tell me about it. What can make you get angry on the International Women’s Day? Why? Have you ever forgotten of the International Women’s Day? Tell me about it. Should women have a day off on the International Women’s Day? Why? / Why not? If you could start a new public holiday, which holiday would it be? Tell me about it. / Why? 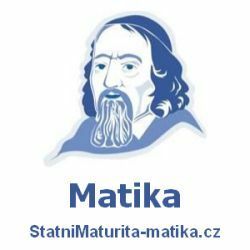 Příspěvek byl publikován v rubrice Tradice se štítky Traditions a jeho autorem je NovýAmos.cz. Můžete si jeho odkaz uložit mezi své oblíbené záložky nebo ho sdílet s přáteli.